Lovely lady dandelion with her impossibly yellow mane. I’m inspired by the way you celebrate your mother. Mine died nearly 30 years ago. I don’t have a way I connect with her in a ritualized sense. 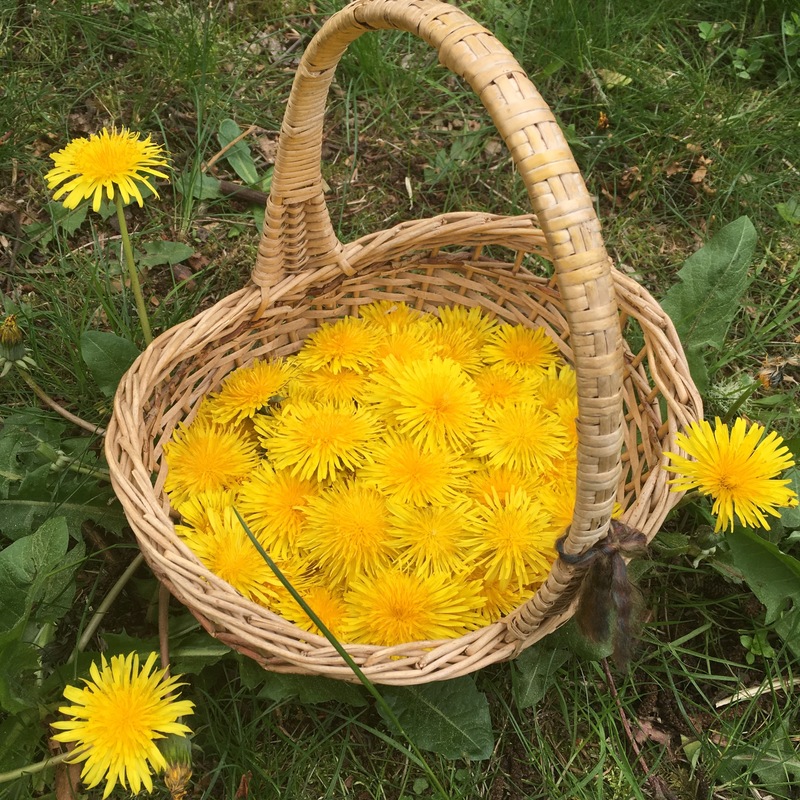 Reading about your practice with dandelions, berries and choco covered almonds, I feel it might honor my grief and her love for me if I were to create my – our- version of that. 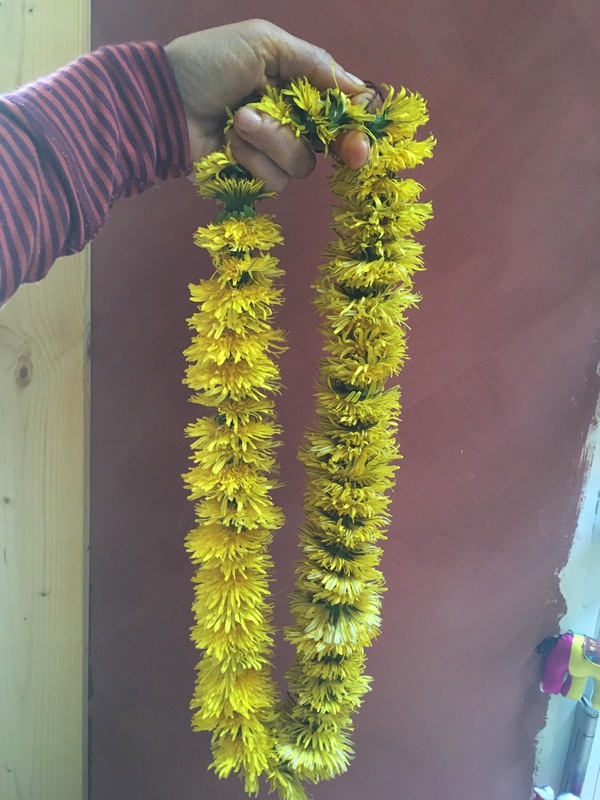 Thank you for letting me see your lovely, bright yellow flowers. Yes Jessica! We continue to have so much in common! Thank you for sharing your love of this crazy life!